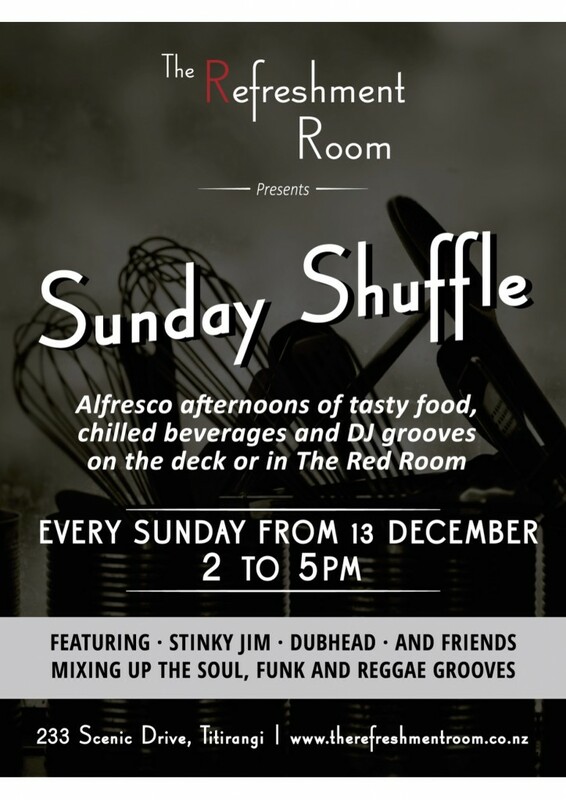 Another biiiiig week of gigs – very excited about the inaugural Sunday Shuffle at the Refreshment Room in Titirangi. That’s happening Sunday arvo (surprise surprise) from 2-5 with me old mucker Dubhead joining me for a Waitakere Ranges worthy session. 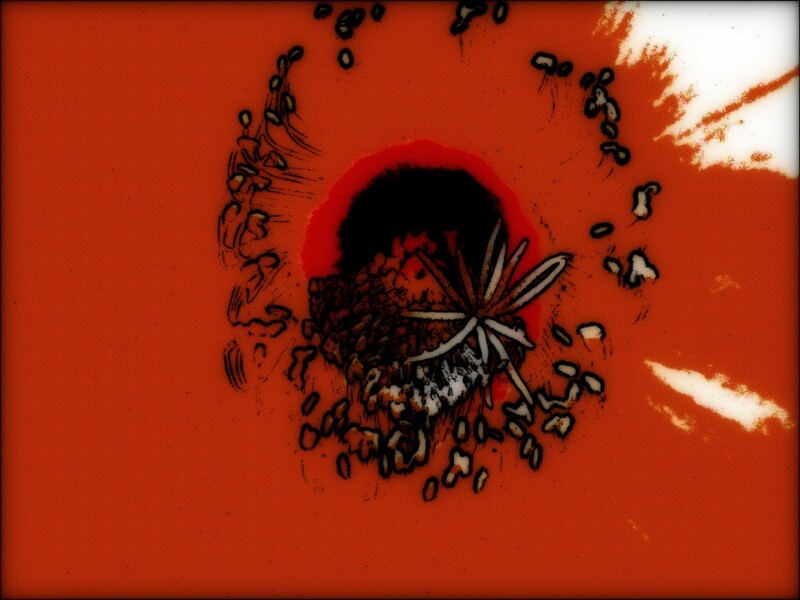 The food and drinks are top notch, weather permitting the view from the deck is magnificent (and failing that the Red Room is ready for some gentle rocking) and all being well this will be the start of something regular into next year. Westies this’uns for you but being a magnanimous lot Centralies, Easties, Southerlies and even folks from the Darkside are all more than welcome. Also will be Magic Roundabouting on Friday but as Dub is quite the man in demand he will be taking the reins from 5-8 and I’ll be stepping up from 8 to close..yowza! 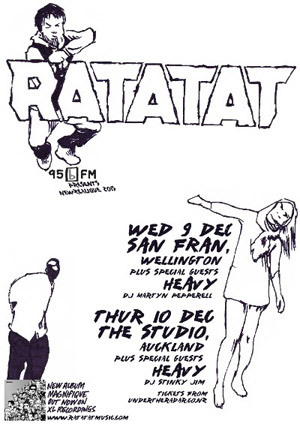 Thursday I’ll be spinning some at the Studio before and betwixt Ratatat and Heavy….looking forward to that too! There’s more but that’s all the public shenahigans, would be great to see any of you fine folk out and about – I have some right proper tunes and sets lined up.